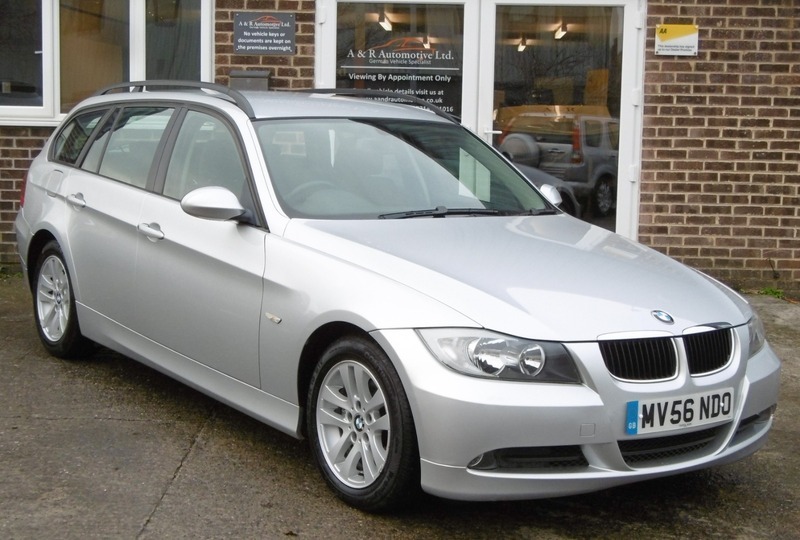 This lovely Bmw Touring has come straight to us from the local BMW dealer as a part exchange. It is in fantastic condition and drives as it should. It comes with 2 keys, a full service history and a new MOT without advisories.